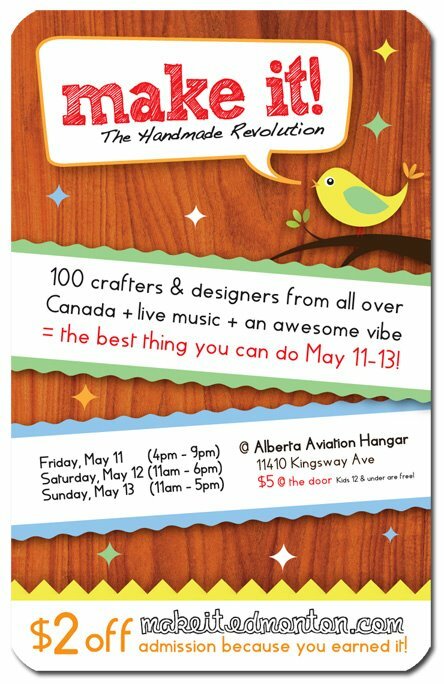 I’m all packed up & heading off to Edmonton, Alberta for the spring Make It show! Woohoo! Next postTrout Lake farmers market is hopping today!